This is another Sailor ink made exclusively for another stationary store - Nagasawa. You can buy the Sailor obe ink series directly from them or via their Amazon Japan and Rakuten store. 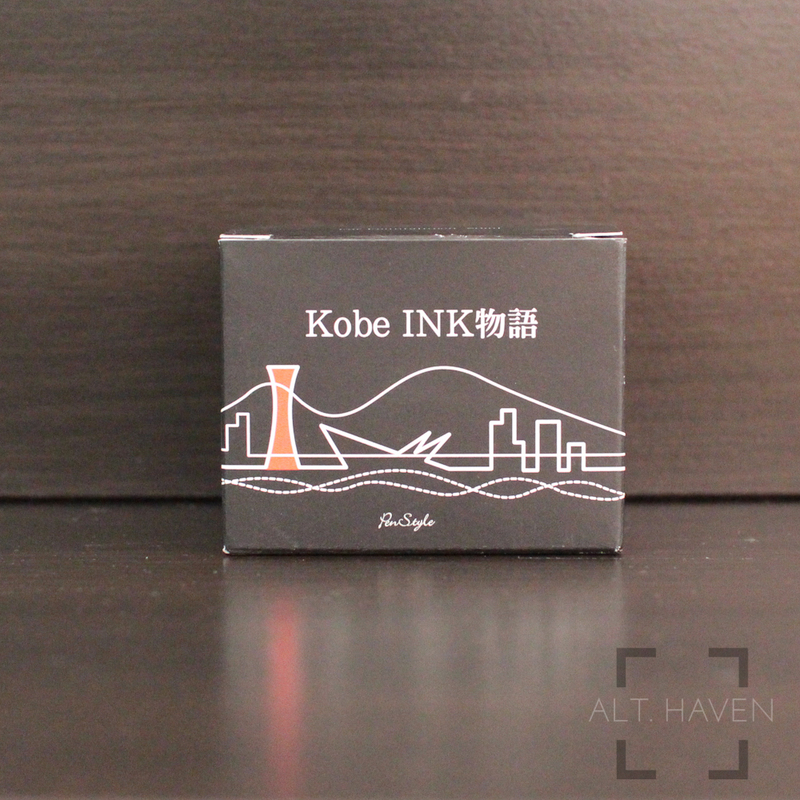 I opted for Sailor Kobe Kaigen Grey when I was choosing a Kobe ink to get. Like all other Sailor inks, Kaigen Grey is wet and saturated. It glows wet in my Delta The Journal fountain pen. It shades slightly froma light warm grey to a dark almost black grey. This is the type of grey ink that I enjoy. My love for Sailor inks is growing with every new ink I try.